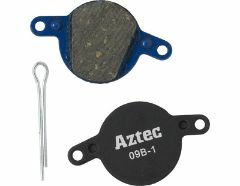 Aztec sintered replacement pads for Shimano XTR/XT/Saint/Hone brakes. 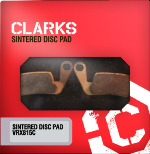 Harder wearing pad ideal for UK summers! Supplied with spring. 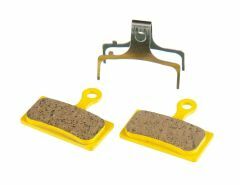 HOPE Mini Sintered Xtreme Disc Brake Pads With fitting pins & Spring. 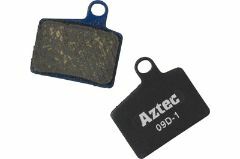 One pair supplied with a rotor wipe. 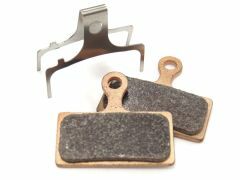 Halt sintered replacement pads for Avid Elixir brakes. Supplied with spring. 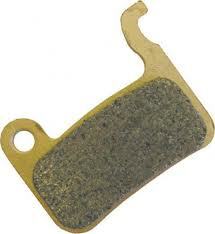 Halt sintered replacement pads for latest Shimano Deore 525 type brakes. Supplied with spring. 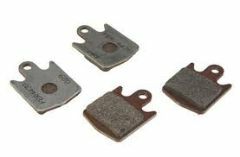 Halt sintered replacement pads for Shimano XT M755/Hope Mono M4 brakes. 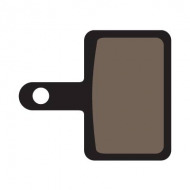 Supplied with spring. 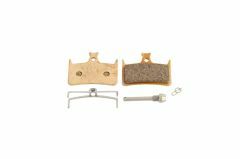 Halt sintered replacement pads for Shimano XTR/XT/Saint/ brakes. Supplied with spring. 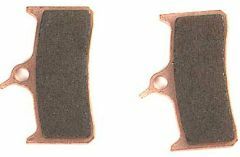 Halt sintered replacement pads for latest Shimano XTR 985, XT 785, Deore 615, etc. 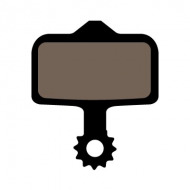 brakes. 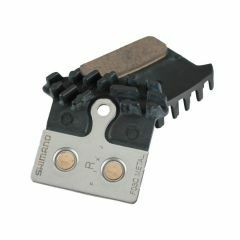 Supplied with spring. 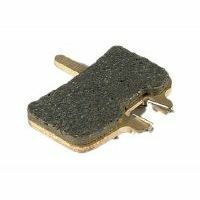 Hope disk brake pads, suitable for Hope DH4, Enduro 4 and M4 Disc Brakes.